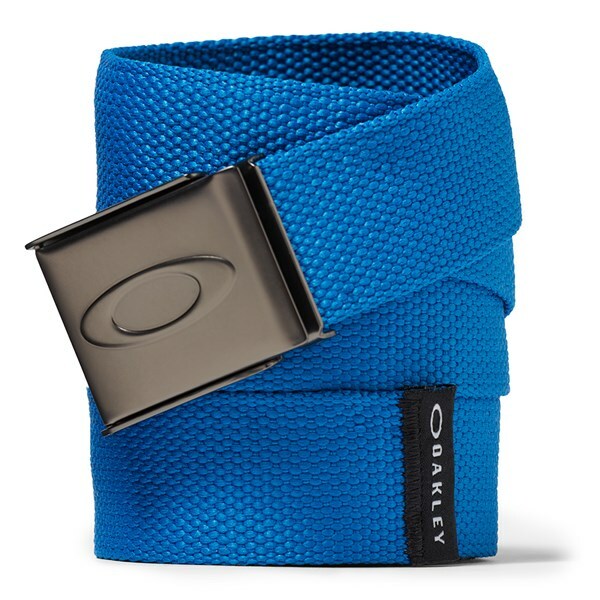 EASY TO TIGHTEN UP . 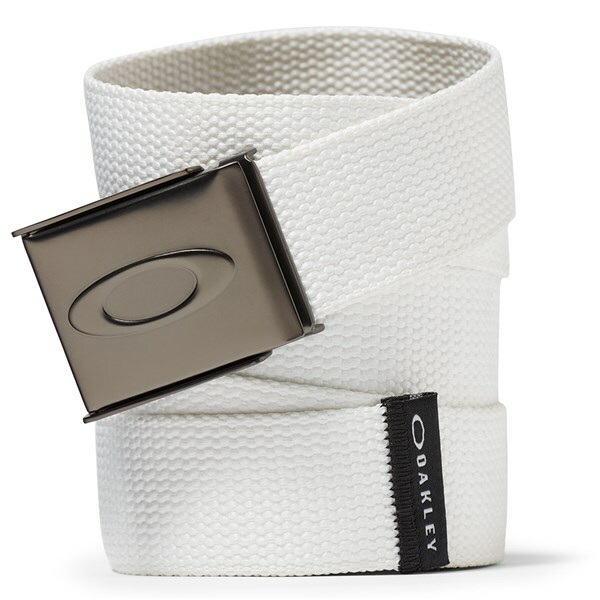 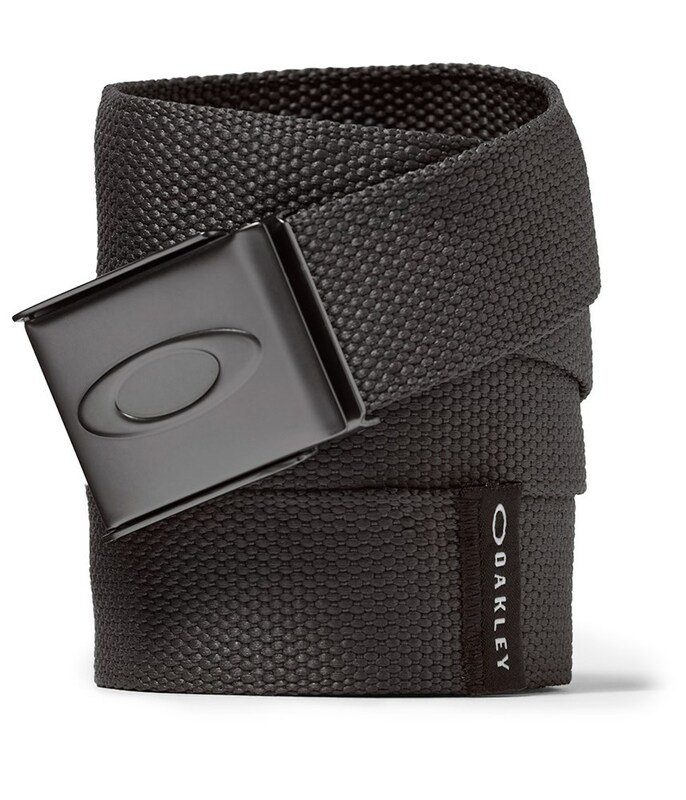 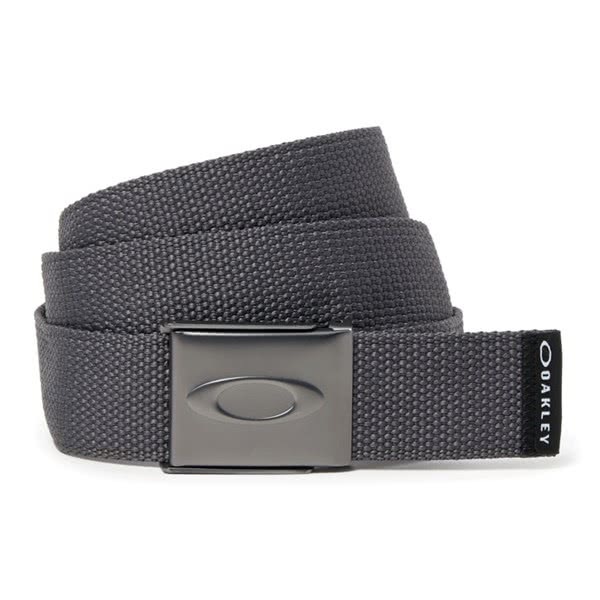 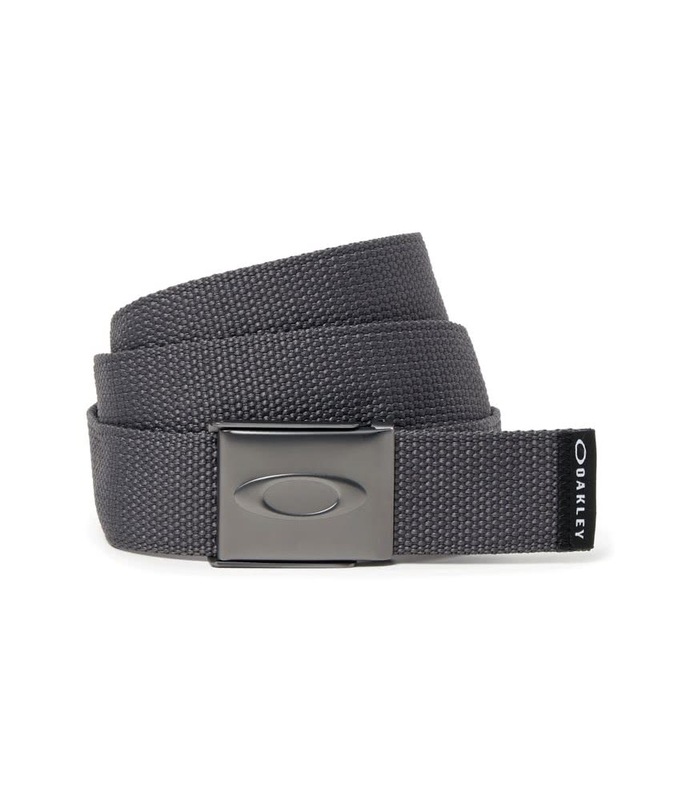 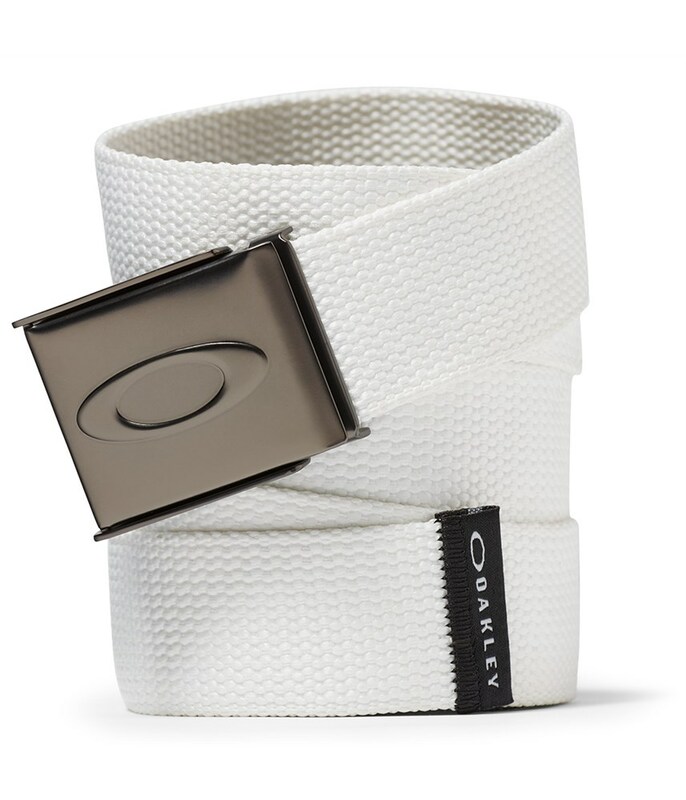 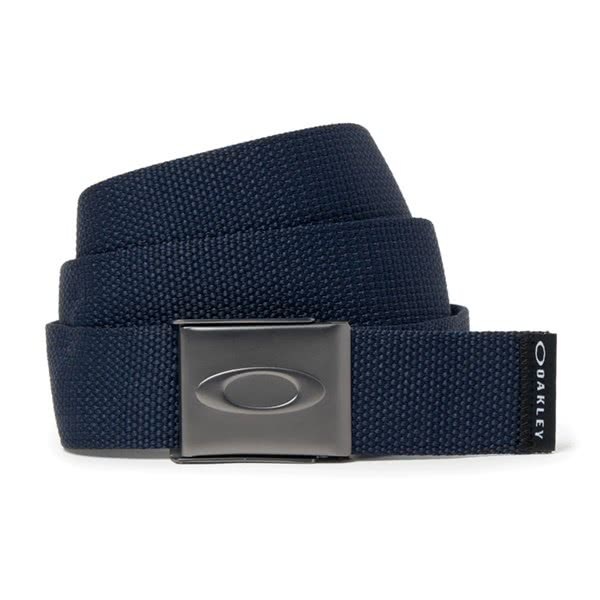 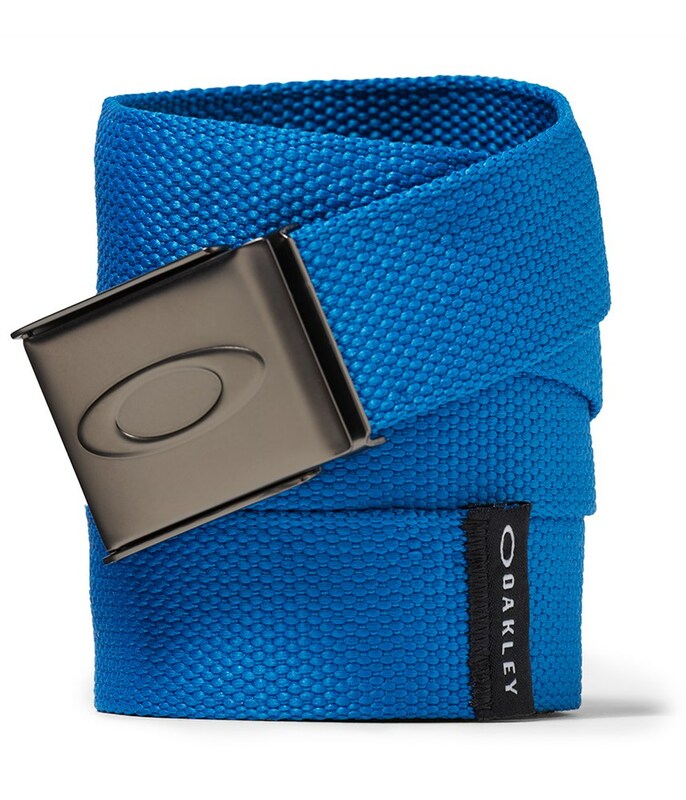 Complete your outfit with the extremely comfortable and stylish Oakley Ellipse Web Belt. 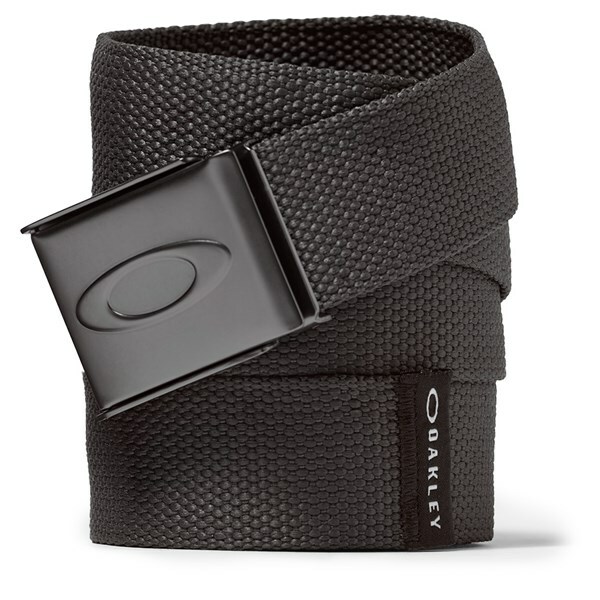 Engineered from a durable, woven fabric and featuring a custom metal Oakley branding buckle that provides you with adjustable comfort.